Doña Paula presents the new label Doña Paula Rosé of Malbec 2017 harvest as an innovative proposal for its consumers worldwide. Doña Paula presents the new label Doña Paula Rosé of Malbec 2017 harvest as an innovative proposal for its consumers worldwide. This wine is made from 100% Malbec grapes from its vineyard El Alto, Ugarteche, in Luján de Cuyo. Doña Paula Rosé of Malbec is an attractive and bright pale pink wine. Due to the early harvest of the grapes, it has a strong nose with berry and violet aromas. It is a fresh wine, both balanced and smooth, with good acidity and a long finish. Doña Paula Rosé of Malbec comes with a screw cap, which helps preserve the aroma and flavor for longer. It is practical and convenient, and can be easily opened and closed for consumption at any time of the day. 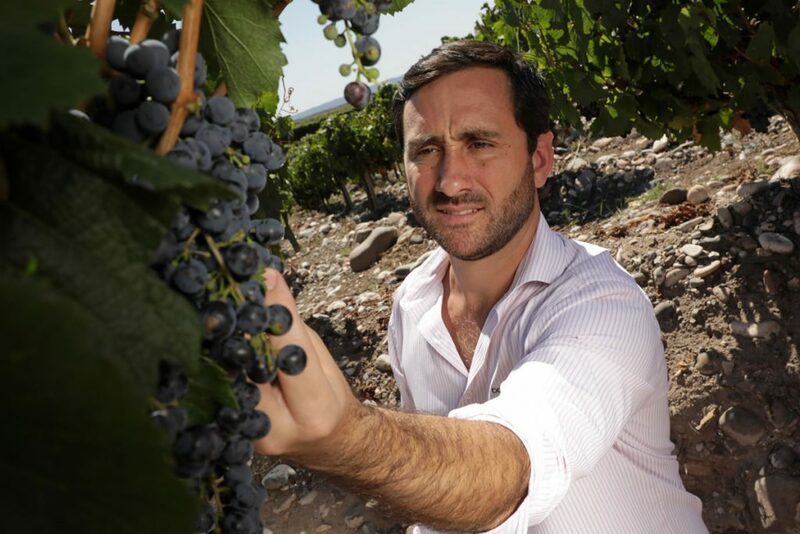 Doña Paula Rosé of Malbec was number 1 in exports from Argentina in its category during the first semester of 2017, according to Caucasia.